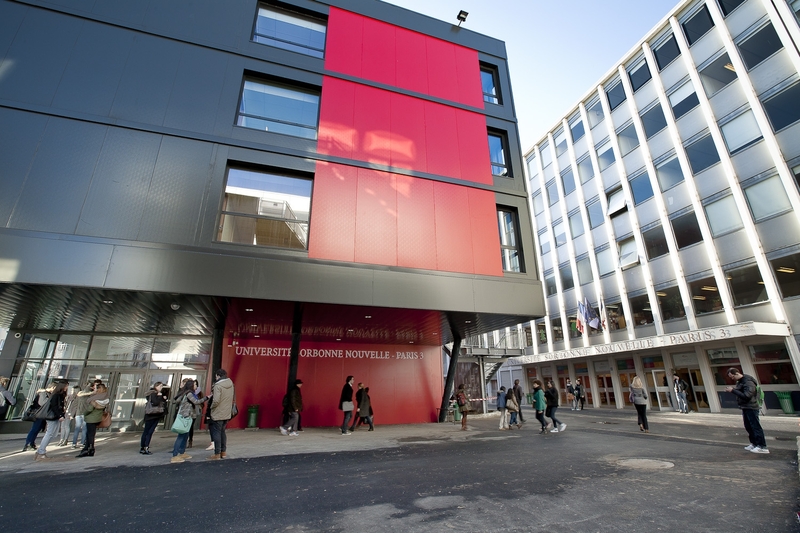 The University Sorbonne Nouvelle - Paris 3 is pleased to invite you to take part in its 1st Erasmus Staff Training Week which will take place from June 15 to 19, 2015. Innovative Library Services for PhD and Young Researchers. These workshops will give us the opportunity to discover new practices, exchange great ideas, and pool our efforts and questionings. The programme will include a visit to host Department of your choice : IRO, Human Resources, IT Department, Finances, Research Administration and Funding, Admission Services, Students and Career Services, Library, as well as optional cultural activities…. Let's exchange on our best practices and let's share our questionings! Please find attached the preliminary programme and, if you are interested in participating, please fill in an online application form here (selection closed). The number of participants is limited to 30 with a maximum of two people per institution. The main communication language will be English. Participants pay for their travel, accommodation, meals and optional visits in Paris. Welcome lunch, coffee breaks and the rest of the programme are provided by the University.